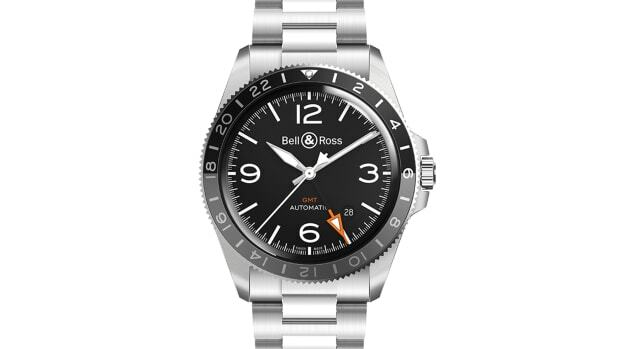 An elegant and modern travel watch. The microbrand category continues to pick up steam and one of the most notable companies in the space is Monta. The company grabbed a lot of attention with its Oceanking dive watch and now the company is introducing a new model for travelers, the Atlas. 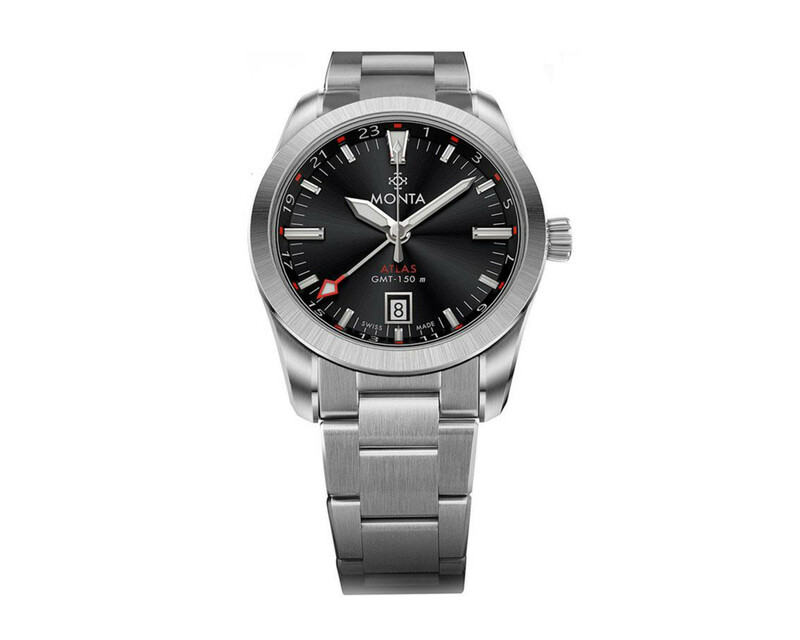 The Atlas features a 38.5mm 316L stainless steel case and a Sellita SW330 automatic movement with a 42-hour power reserve and GMT functionality. 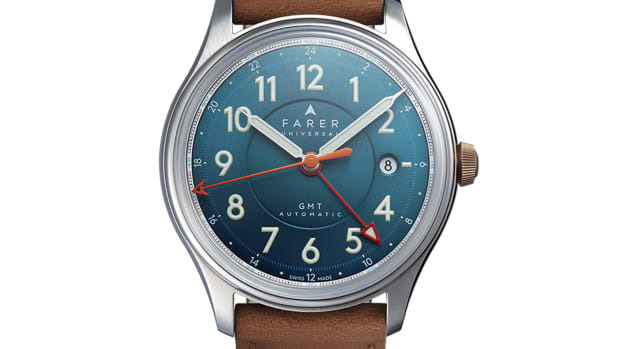 The watch will come in a variety of strap and bracelet options and each watch will include an additional NATO strap. 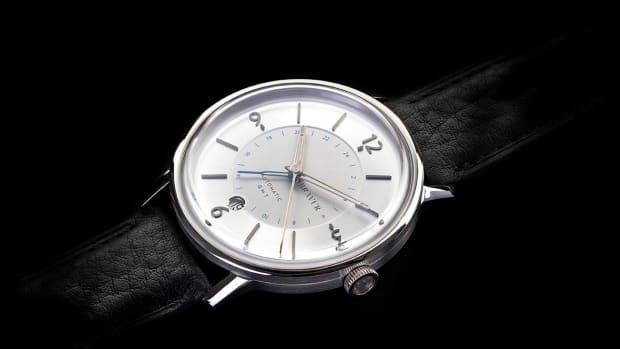 The watch features a case made out of high-grade Swedish steel. A colorful travel companion you're definitely going to want on your wishlist.